Before this project, we would travel long distances in order to search for water – but since it came we no longer waste time because it is less than half an hour to reach this water point. 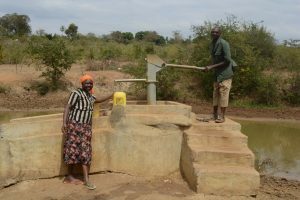 A year ago, generous donors helped build a shallow well for the Itatini Self Help Group in Kenya. Because of these gifts and our monthly donors, partners are able to visit project sites throughout the year, strengthening relationships with communities and evaluating the actual water project. These consistent visits allow us to learn vital lessons and hear amazing stories – we’re excited to share this one from partners Mutheu Mutune, Joe Kioko and Titus Mbithi with you. This hand-dug well has supported the community with clean water that is transforming lives. Time that was initially wasted looking for water is now used for income-generating activities. Livestock no longer lack drinking water and die during the dry months. Washing clothes is made easy due to the soft water from the project. Thanks to the clean water this hand-dug well provides, cases of waterborne disease are at a minimum. As the adjacent sand dam continues to mature, more clean water will be available for even longer periods of time. The land itself is transforming from brown to green. Justina Pius sharing about how her community has changed since just last year. 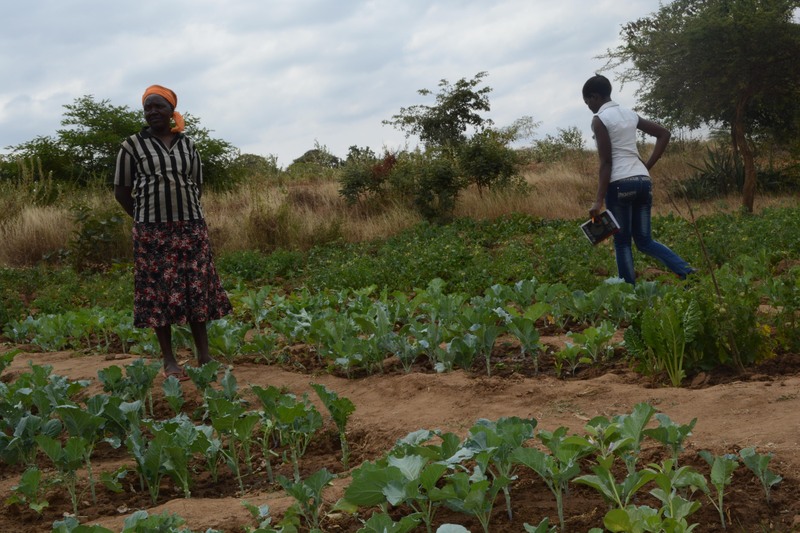 Justina Pius proudly stands amidst all of the vegetables she’s planted since this project’s completion. 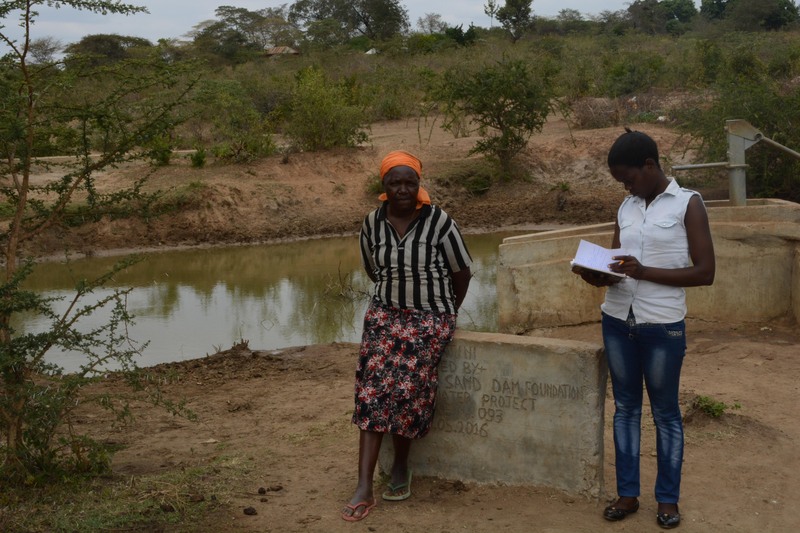 When you invest in The Water Project, you're investing in people like Mwongeli Pius. Your gifts help us reach more communities with the gift of clean, safe water. And every drop helps unlock potential.